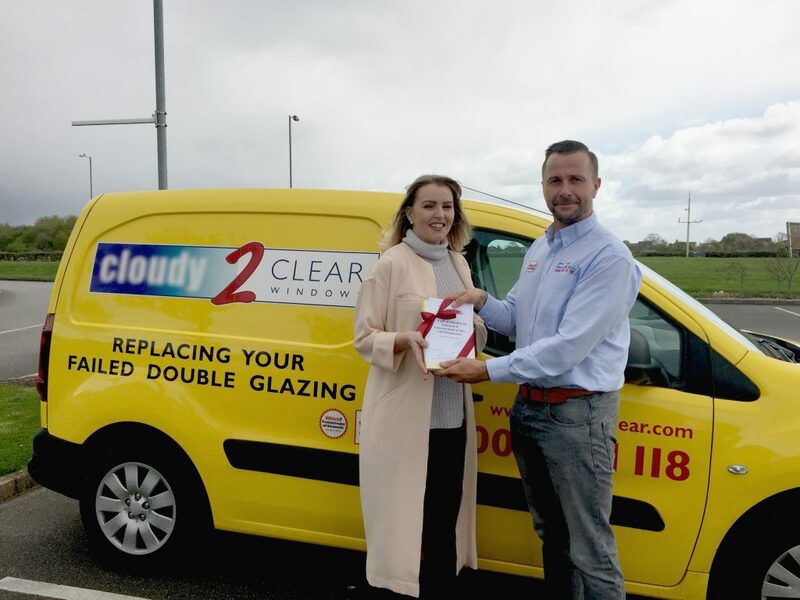 Cloudy2Clear, the UK’s leading glass replacement company for failed double glazing, has revealed the winner of its Perfect View competition. Emma Maddock, who is 27 and from New Longton in Lancashire, has been randomly selected from thousands of entries to win a £300 stay at Lakeside Hotel and Spa in the beautiful Lake District. At Cloudy2Clear, our mission is simple. 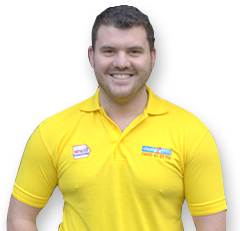 Help people get their perfect view back by expertly replacing damaged, blown or misty windows. You don’t need to go through the expensive process of replacing your window frames. 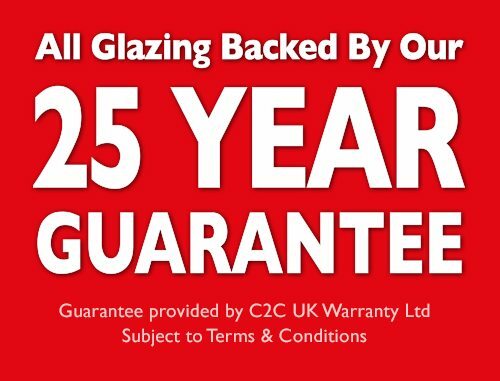 Our experts can just replace the pane, not the frame saving you money, time and energy. To help drive awareness, we teamed up with Lakeside Hotel, based on the shores of Lake Windermere, to offer one lucky person the perfect view and a passport to complete relaxation. Winner, Emma and her partner are saving up for a home of their own and so haven’t planned a summer getaway. If you see a foggy or condensation-type look on your window that won’t go away, call the glass replacement specialists today. We can also replace faulty locks, handles and hinges.